The Regency Park Book Club's next meeting will be held on Tuesday, June 8th at 2:00 pm. 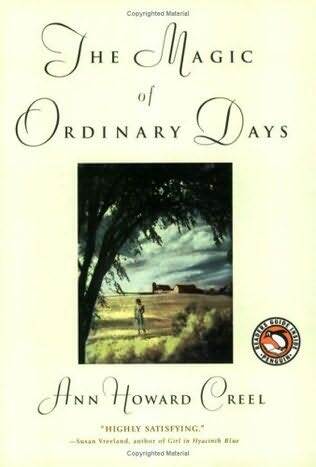 The book selection this month is The Magic of Ordinary Days by Ann Howard Creel. Find out more about the novel and its author here. Copies of the book are available at the Check Out desk in the library. Just ask for this month's book club book! 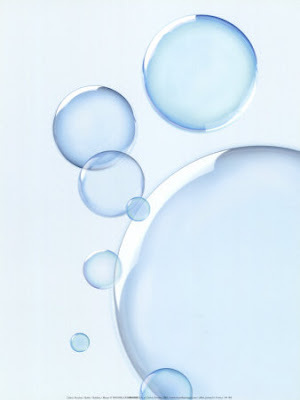 On Saturday June 5th at 2:00 pm, we will be kicking off the 2010 Summer Reading Club with a performance by Bubblemania! 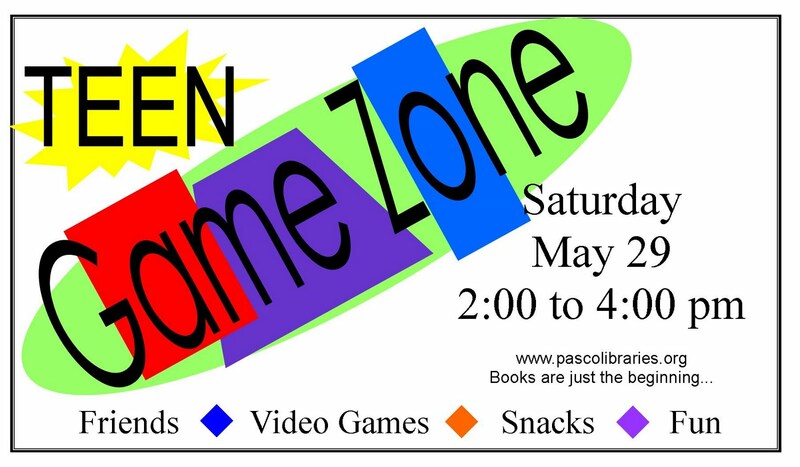 All ages are invited to attend and register for the summer reading club. LAMEcon, the Library Anime & Manga Enthusiasts Convention, is returning for 2010 at Land O Lakes Library! Admission is free and everyone is welcome! Check the big flyer below for all the details. New to the world of the internet? Curious about emails and how they work? We can help you with that. The Pasco County Library System is offering a course on Email basics at the Regency Park Library on Friday, May 28th at 10:00 AM. We will discuss how to start an email account and much more. We look forward to seeing you there. 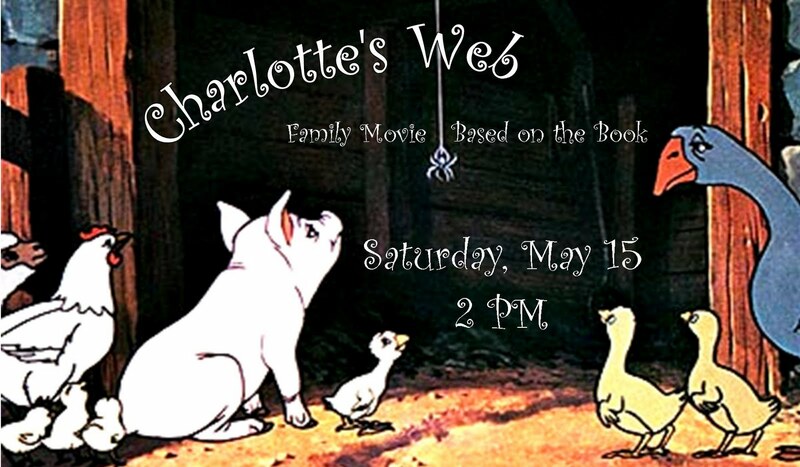 On Saturday, May 15th we will be watching the movie Charlotte's Web at the Regency Park Library. This event is for all ages. The movie will start at 2:00 pm in the meeting room. Popcorn and drinks will be served!